Bring your lunch and learn how to read scholarly articles quickly and efficiently in order to get the most out of them. 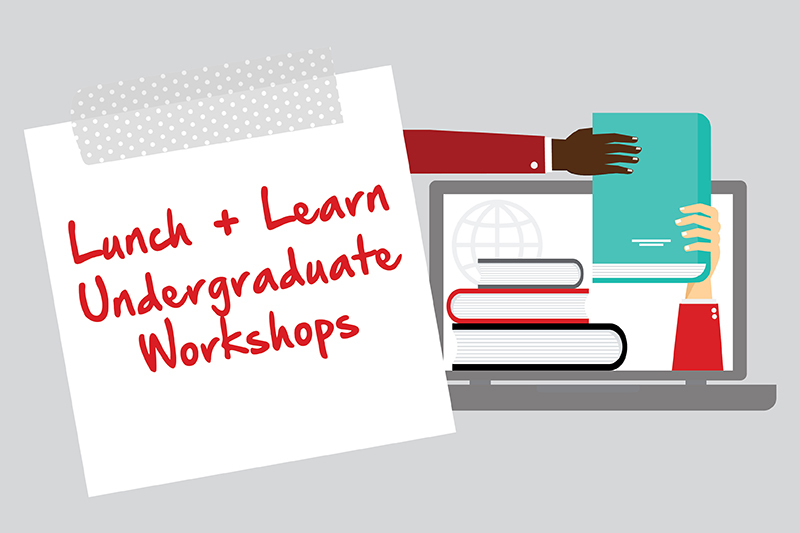 Workshops are free and open to all UNO undergraduate students. 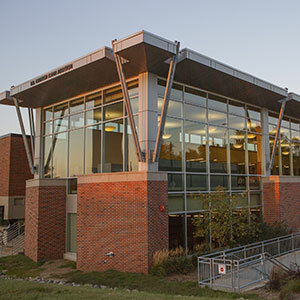 To register, visit libcal.unomaha.edu.